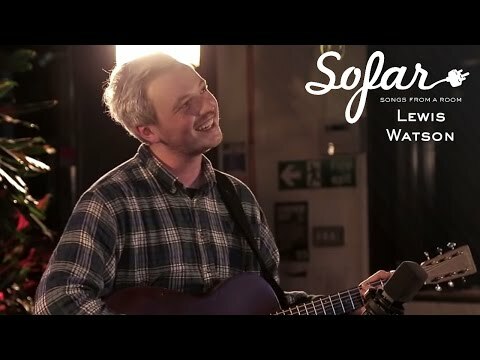 Lewis Watson is a singer/songwriter from Oxford. Since 2012, Watson has been releasing his music into the world, releasing two albums, growing his own fan base and creating a successful career that sees him continue to release new music this year. His sensitivity to melody and composition, along with thought provoking lyrics makes him a live act that you must see. Lewis Watson’s voice alone, is something you can chill by the fire and listen to, or mellow out in a summer barbecue.